Home Books The Hive Is Coming! Gather ’round, folks, because I have a story to tell you. Sometime after I finished writing Numb, I realized that I wasn’t quite done telling stories in that universe yet. My mind kept churning, wondering what was happening in the Ministrix and Praesidium after Crusader and Isolda’s adventure. And pretty soon, some ideas began to pull together. Characters started emerging from the mental ether. Situations and plotlines and ideas, ideas, ideas, it all came together into one story. Eventually, I had enough to start writing the book. I think I started work on it after I wrote Failstate, but don’t quote me on that. When the Failstate series took off, I shelved this pseudo-sequel to Numb, unsure if it would ever see the light of day. Well, I don’t have to wonder any longer. 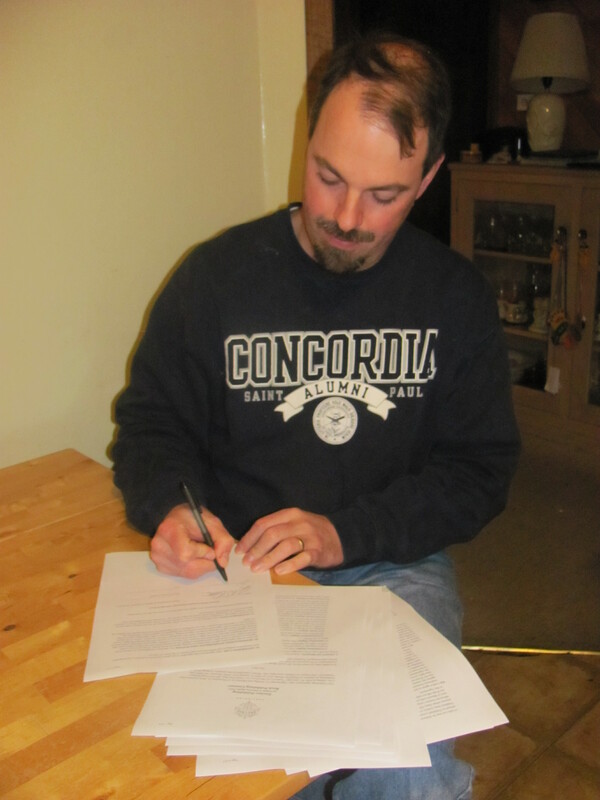 Last night, I signed a contract with Enclave Publishing to publish The Hive. I don’t have details just yet about when it will be released, but I have to get the manuscript in to the publisher in early February. So stay tuned, folks. I hope you’ll enjoy this story as much as I enjoyed writing it! Congrats, John! That’s super exciting news. 🙂 I’ll be looking forward to reading it. This is awesome! I can’t count how many times the premise of your book has popped into my head since I heard about it at ACFW. I’m ready to read it NOW. 😉 Congrats! What an awesome thing to read on Christmas: I’m all about some more Numb-setting stories. Looking forward to updates.